Tips to Get Your App Approved by the App Store! Developers get really concerned when they’re ready to launch their app. Every developer dream of releasing an app that gets hit on the App Store. The App Store is one of the best stores to release your app, and also one of the stores that abide by the rules and regulations. Unfortunately, the app submitting processing is a critical stage to pass. Getting high ratings, good feedback, increased downloads is what every developer aims for. The app submitting process doesn’t let users come and submit their app and watching money coming in. In reality, it takes much more than that. Initially, the developers need to abide by the rules and regulations and follow strict Apple guidelines to save the app from getting rejected. One of the risks involved in app submission is that App Store will reject the app right away if it doesn’t follow the guidelines. 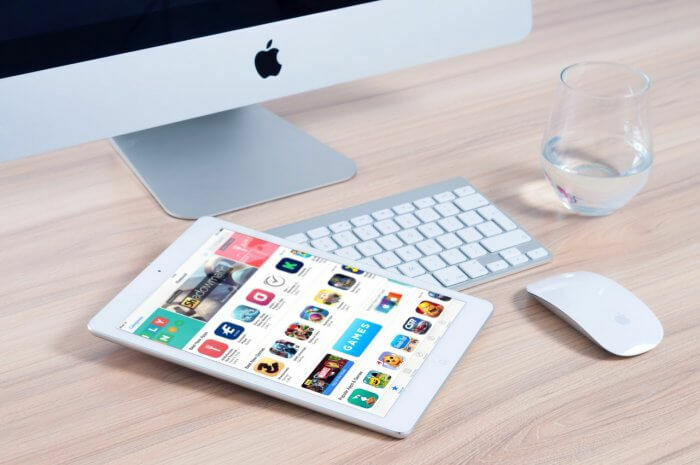 Every day thousands of app get approved which means that your app should stand out from the competition to gain recognition from the audience. Creating a simple version of an app will be a sensible thing to do. The interface and features should be designed creatively to simplify the experience. Come up with great ideas and don’t copy any existing app design. Keep in mind if you don’t have anything unique and creative to present to the App Store you don’t have a place in the App Store. Think of something that hasn’t existed before. Moreover, don’t make the design too simple that makes it look not- appealing as it will most likely get rejected at first glance. This is one common reason why apps get rejected by Apple Store. When Apple doesn’t know what the app is meant to do how it will present it in the App Store. Make sure to give all the necessary details and clearly state the reason for your app existence. The description should be brief because no one would download an app that they not what it’s about. The ultimate rule to successfully submitting your application to the App Store is following the strict rules and guidelines by Apple. Even if the rules seem unnecessary or dumb. Making a single error might result in your app getting rejected by the App Store. Apple has set some strict rules and the developers need to abide by them. In any case of violation of rules, your app will be banned from the App Store. If you really want your app to get featured then you need to follow the rules. Make sure the app is close to perfection and the chance if your app getting accepted will get high. Apple demands apps to be error free as it absolutely hates errors. This can be assured by testing again and again. Testing highlights the errors and faults in the apps that can cause the app getting rejected. This is a great fix and it will definitely make sure to remove the errors. Before submitting the app to the App Store, make sure you have tried and tested the app few times as this might cause Apple to reject the app right away. One advice for you: Be patient. Technically, the App Store approval process takes considerable time from one to four weeks, or sometimes even longer. Have patience and wait for the result. In case your app gets rejected by the App Store, you will get to know the reason behind it. If you’re working on getting your App featured in the App Store then you need to start making preparations before submitting. Keep in mind to design the app as per Apple’s Rules and present Apple an app that they can’t think of rejecting. Lamas Pauline is an iOS app developer for iPhone app development company New Jersey. He likes to advance his knowledge of apps, software, technologies etc. PrevHow to Become an Animator? NextHow to Grow Your Business?